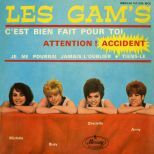 To bridge the gap between volumes of “Where The Girls Are”, my oppo Malcolm Baumgart and I have taken Stephen J McParland’s recent book Bikinis, Black Denim & Bitchen Sounds* as our inspiration to concoct this fun new diversion to tide girl group buffs over. 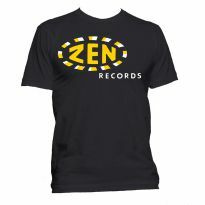 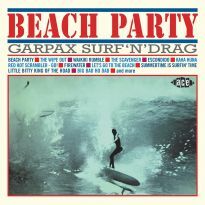 It’ll plug a few gaps in the collections of aficionados of surf, drag and hot rod music too, no doubt. 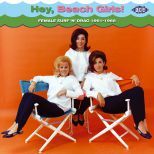 The influence of California’s Beach Boys permeates “Hey, Beach Girls!” as it did the world of music in 1963. 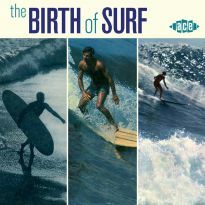 Brian Wilson and his cohorts had not long vacated the Top 3 with ‘Surfin’ USA’ when an opportunist East Coast record company exec with his eye on the latest pop fads dreamed up a plan to grab a piece of the action. 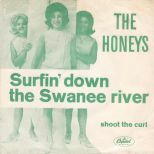 Foisting the Surfer Girls moniker on a new teenage duo, he ushered them into the studio to parlay ‘Draggin’ Wagon’ to the very same tune. 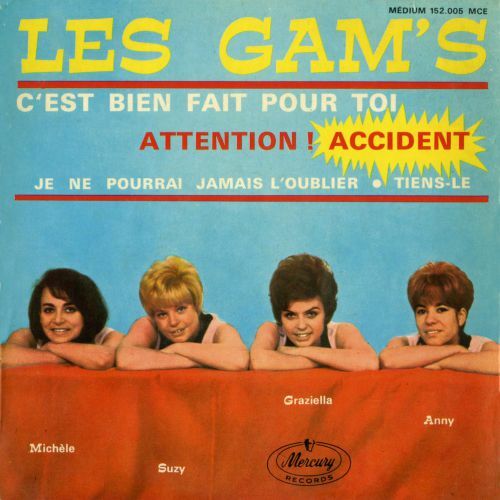 Meanwhile, over in Paris, France’s top girl group Les Gam’s flipped over the same Beach Boys platter to give ‘Shut Down’ their distinctive yé-yé treatment. 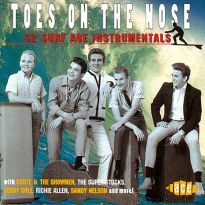 Those who are familiar with the Big Beat comp “Board Boogie: Surf ‘n’ Twang From Down Under” (CDWIKD 211) will be aware that the craze for surf music spread as far as Australia, where Little Pattie & the Statesmen stormed the charts with ‘He’s My Blonde-Headed, Stompie Wompie, Real Gone Surfer Guy’ and ‘Drag Race Johnny’. 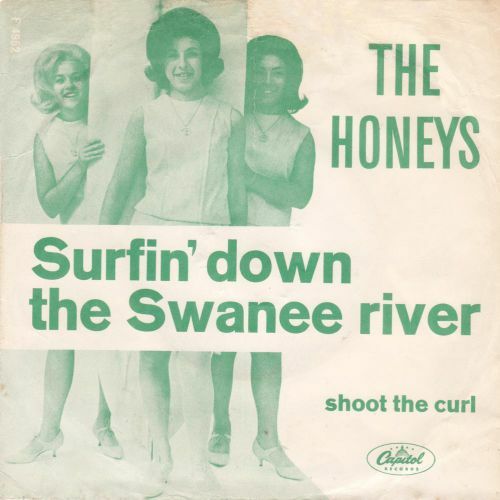 Not much surfing went on in Detroit, but the landlocked Supremes dipped their toes in the water with ‘Surfer Boy’, one of a brace of numbers they got to chirp in the movie Beach Ball. 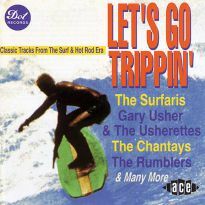 Likewise in Philadelphia, epicentre of dance craze culture, where the Orlons and Dee Dee Sharp took a break from demonstrating the watusi and the mashed potato to cut ‘Surfin’’ and ‘Riding The Waves’ for the rare “Everybody’s Goin’ Surfin’” LP, both of which make their CD debut here. 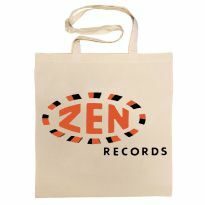 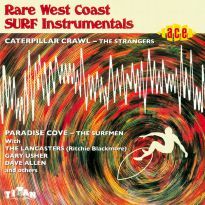 Further rarities include hideously obscure and collectable decks from the Westwoods, the Fleetwoods, the Beach Girls, Ellie Gee (short for Greenwich, natch) & the Jets, the Surfettes and Andrea Carroll, all of which are also new to CD. 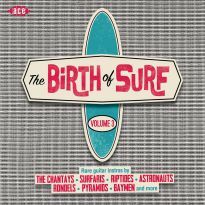 Among the other artists featured are Donna Loren with two cuts from her “Beach Blanket Bingo” album, Susan Lynne and Carol Connors – not forgetting, of course, Ginger, Diane and Brian Wilson’s wife Marilyn, otherwise known as the Honeys, without whom no surfing girls compilation would be complete.